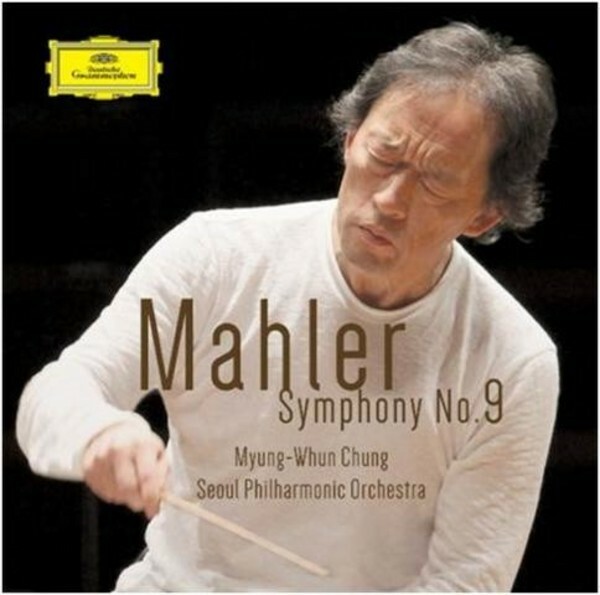 This is the third release from the acclaimed Mahler series of the Seoul Philharmonic Orchestra and maestro Myung-Whun Chung. The performance was recorded live at the sold out and critically acclaimed concert in 2013. This particular concert was chosen by the critics and media as one of the best concerts throughout the year in Korea, with rave reviews.